The capital city of South Africa, Cape Town lies in the far south west of the country bordering the Atlantic Ocean. 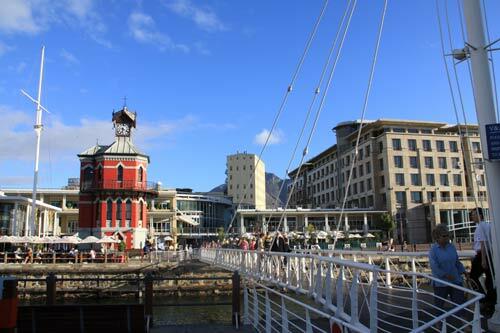 Everyone is familiar with the image of Cape Town lying below the heights of Table Mountain. What's the best way of getting around Cape Town?